Maude Cheatham, writing for Shadowland in 1920, predicted stardom for the actress she had just interviewed on the Lasky lot. “With her beauty, her vivid imagination, her sweet, girlish enthusiasms, and hopes, Viora Daniel promises to become a favorite twinkler,” wrote Cheatham. The day Cheatham arrived on the set, Viora was in the middle of a scene with Roscoe “Fatty” Arbuckle. They were filming Arbuckle’s latest film, The Life of the Party (1920). When lunch was called, a nervous Viora hurried over the Maude. She was being interviewed for the first time. Viora Daniel was living the dream. 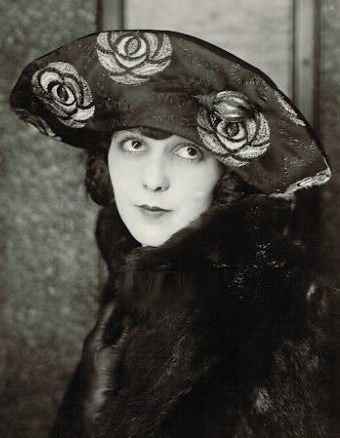 Viora, who sometimes spelled her name with an “e” (Veora), was a California girl, born to Roques and Alfie (Stiner) Daniel in San Simeon on January 24, 1902. She was the second of three children. Wildy was born in 1899; Roques Jr. came along in 1904. The Daniel marriage went on the rocks in 1906 when Alfie filed for divorce, accusing Roques, a farm laborer turned saloon keeper, of desertion. Viora went with her mother; Wildy and Roques stayed with their father and his mother, Guadalupe, an immigrant from Mexico. 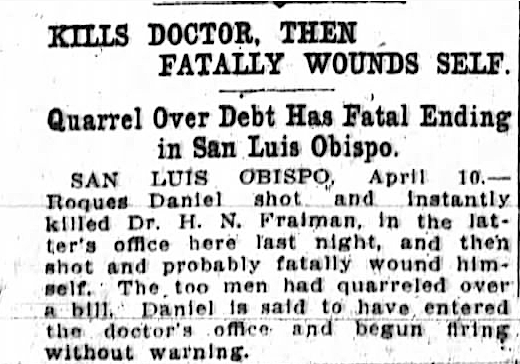 In April 1912, frustration over a doctor bill he received sent Roques into the late night. He confronted Dr. Henry N. Freiman in his San Luis Obispo office. The two argued. Roques pulled out a revolver and fired. Dr. Freiman was killed instantly. Roques then turned the gun on himself and fired a bullet through his brain. He was a corpse by morning. It’s not clear where Viora spent her teenage years or how she came to Los Angeles. 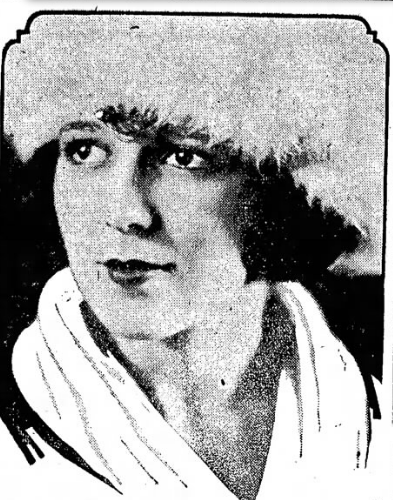 Early publicity suggests that she grew up and went to college in Idaho. There she met Lorrie Larsen, a young woman from Norway. The two became fast friends and, in time, found their way to Hollywood. 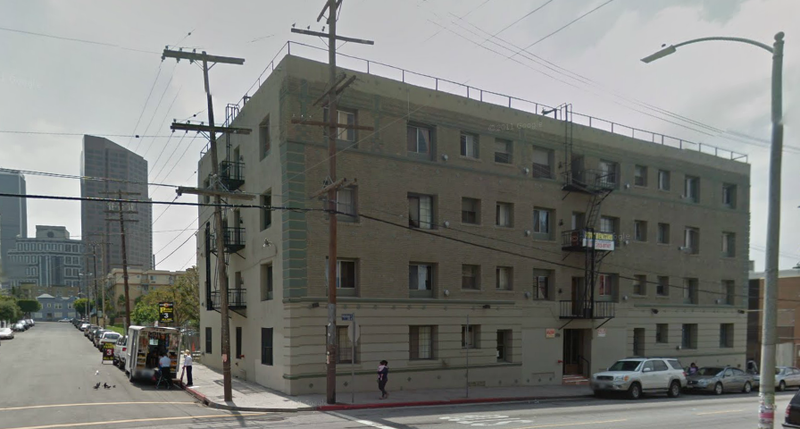 Viora and Lorrie Larsen lived in this apartment house at 680 Witmer Street when they first came to Hollywood. While Viora was away on a visit, Lorrie found work as a movie extra. When Viora returned, she met casting director Louis Goodstadt. He gave her the break she needed. 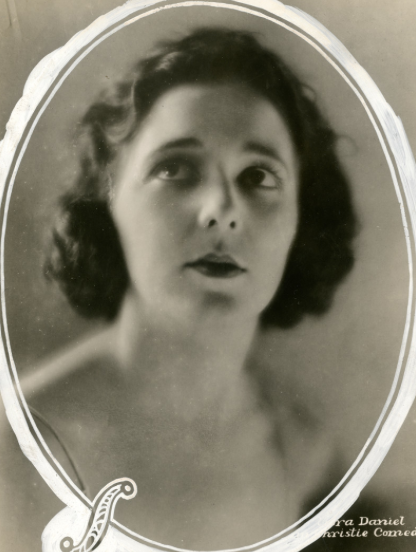 Famous Players-Lasky took her on and used her in small, supporting roles with Ethel Clayton and Harrison Ford (Young Mrs. Winthrop), Robert Warwick and Lois Wilson (Thou Art the Man), and Bryant Washburn and Margaret Loomis (The Sins of St. Anthony). Her big opportunity came when she was cast as Millie Hollister in The Life of the Party, a feature film starring Fatty Arbuckle. Arbuckle put his slapstick on hold to play a respected attorney who runs for office as a reform candidate against local machine politicians. Millie, lowly secretary for a local charity organization, joins him in his fight. In the final reel, Arbuckle wins both the election and Millie. Viora’s time with Famous Players-Lasky was short. 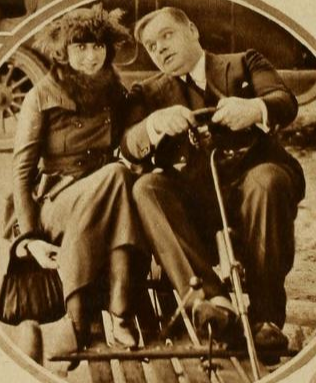 After The Easy Road (1921), she left the studio. She appeared in a Max Linder short, Be My Wife, then signed with Christie Comedies. The studio was intent on molding her into a film comedienne. Her work at Christie was steady, but not very challenging. The plots bored her. Viora wanted more depth in her roles. In one, That Son of Sheik (1922), she is a starstruck teen who becomes obsessed with her film idol, Ruleoff Vassalino. Her boyfriend, Neal Burns, plots with her father to bring her back to earth. In her private life, reality set in. In September 1921, she toyed with the idea of marrying and leaving her profession. It’s one or the other, she said. Her best friend, Lorrie Larsen, had married actor Harris Gordon in late 1920 and moved on. 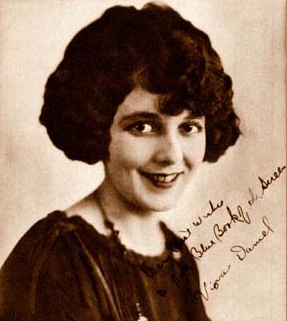 Viora left films in 1922 to tour in vaudeville. In the mid-1920s, she married bank cashier Wayne Casady, the son of a bank president. She flirted with a return to films. 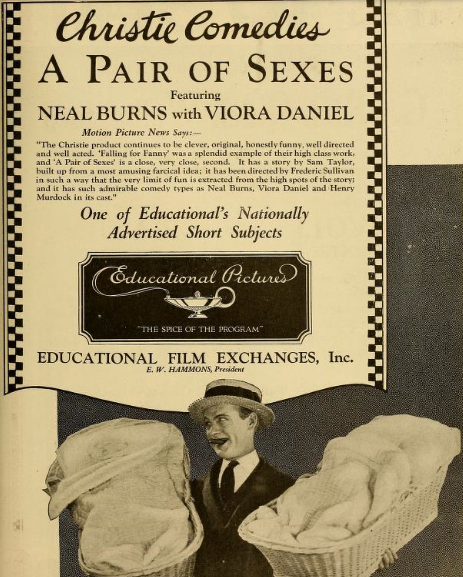 After making three films in 1927 for independent studios, Viora fulfilled a life-long dream. She set sail and traveled with world. Since childhood, Viora held a fascination for the Orient. Her dressing room at Famous Players-Lasky was adorned with treasures from lands beyond the Pacific. Viora toured Orient in 1928 and set up residence in Hawaii. Somewhere along the way, her marriage fell apart. When she arrived in Los Angeles in 1929, cameras were there to click for her. Snuggling with her miniature pooch, Viora, draped in fur and looking like a million bucks, posed for photographs. Since her acting days, she gushed, she had sailed the world, exploring little known countries. She’d just wrapped up a trip into the interiors of China and Japan and was soon returning home to Hawaii. Several years later, Viora was back in Los Angeles and not as chipper as before. Sailing the high seas had apparently drained her finances. To keep herself afloat, she reconnected with Wayne Casady, her ex, reminding him that he still owed her over $3,000 in back alimony. When private and discreet attempts to collect from Casady failed, Viora took her squabble to the press — and to Casady’s place of work. She found herself a seat in the lobby of the Wilshire National Bank, where Casady worked as a bank officer. She filed suit against her former husband in September 1932. She won the case but had little luck collecting the money. Viora was back in the bank lobby in February 1933. For four days, the former actress sat. The bank declared her a nuisance and secured an injunction to bar her “sit in.” A week later, her “bank sitting siege” ended by court order. Rather than continue her fight, Viora opted for marriage and more world travel. She married Scottish shipping manager Harold Gourlie. The Gourlies lived in Scotland and the Philippines and made frequent trips to the United States. Friends had trouble keeping up with her. 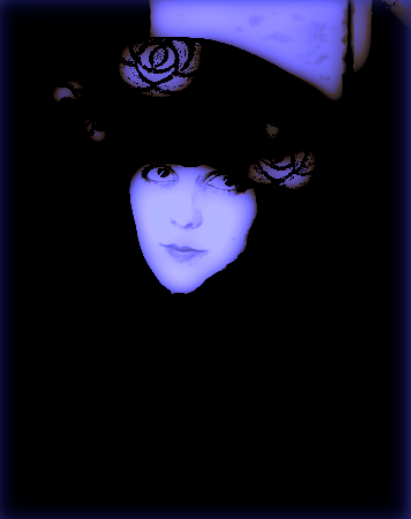 When Gourlie died in London in 1958, Viora returned to Los Angeles. She was married briefly to Silas B. Adams in 1972. 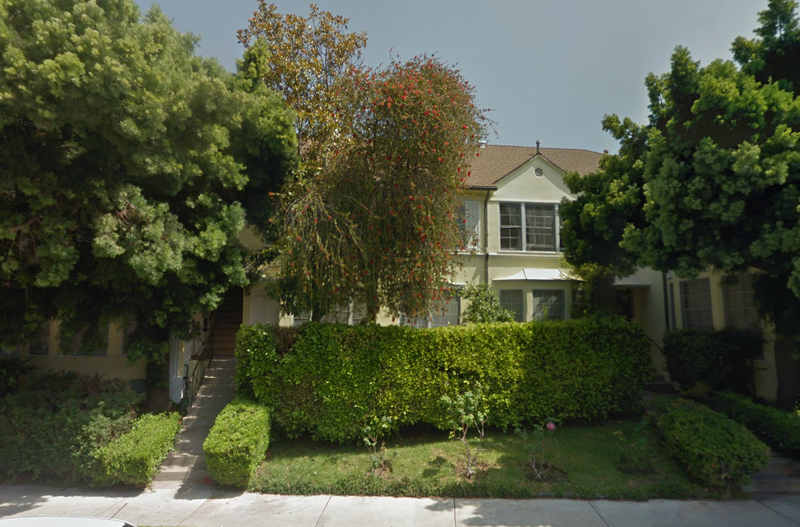 Viora settled into an apartment at 11063 Ophir Drive in the early 1970s. 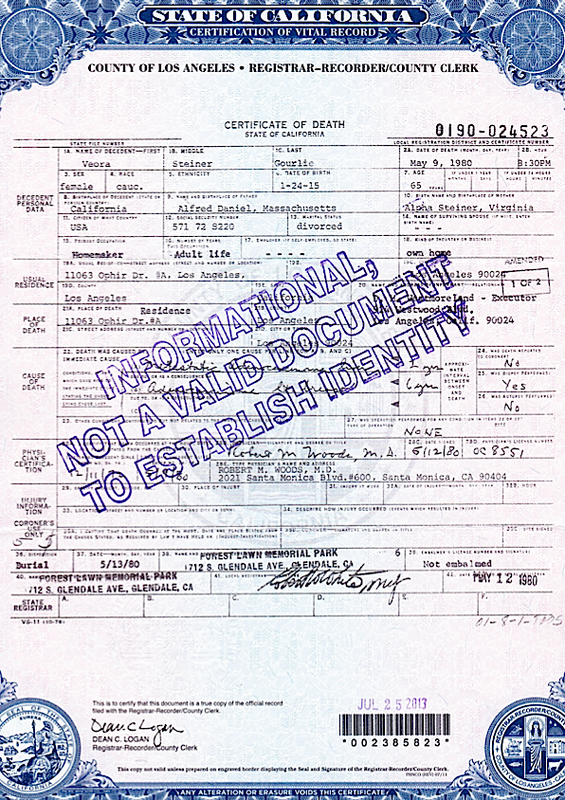 Viora Daniel lived at 11063 Ophir Drive when she died in 1980. The former actress fought breast cancer for six years. The disease eventually spread to her liver. She died at home on May 9, 1980. Her final resting place is Forest Lawn Memorial Park (Glendale). Viora’s time on the silver sheet was short. Maude Cheatham’s predictions that Viora would become a “favorite twinkler” fell short. Sadly, the fast strides the young actress made early in her career fizzled all too soon.